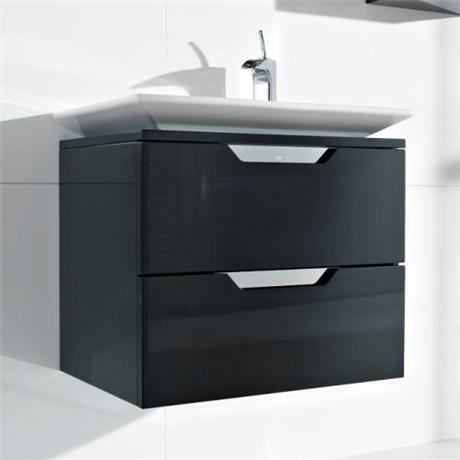 This Luxurious, high quality Kalahari-N Unit has 2 drawers providing ample practical storage, it comes complete with a 650mm Kalahari-N basin. This version of the basin has 1 tap hole (also available with 0TH). The tap hole is offset to the right of the basin and should be used with a mono basin mixer.